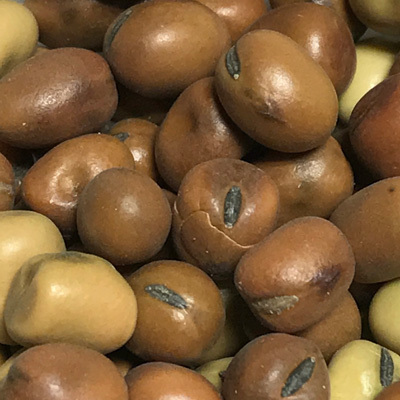 This cool season legume will produce a significant number of nodules when planted into ideal soil conditions, leading to a high N credit the year following. 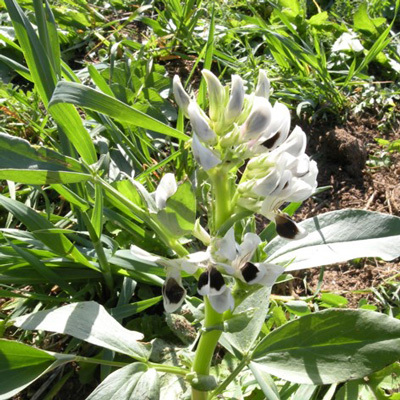 Faba beans have also been documented as producing extrafloral nectaries which attract lacewings and ants which are two beneficial organisms. 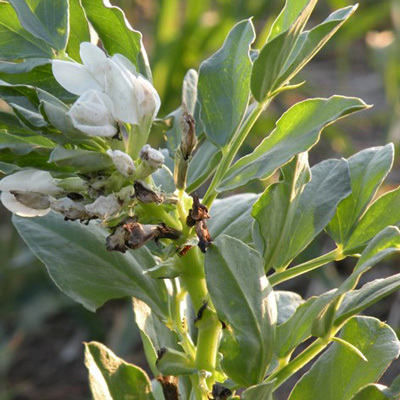 About 40-60 days after planting, faba beans will start flowering which will also increase the attraction of beneficial insects. While not as winter hardy as vetches, these do handle temperatures down around 15 degrees, making them a good option for late season grazing.